Interview With Ozosi T. Osuji, Ph.D.
http://www.nigeriavillagesquare.com/profile/Ozodi-Thomas-Osuji.html Ozodi Thomas Osuji is from Umuohiagu (close to Owerri) in Imo State, Nigeria. Ozodi has a doctorate degree from the University of California, Los Angeles. Upon completing his dissertation he secured a professorial position at California State University, Dominguez. After a while, it occurred to him that he had spent his ten years in America at college campuses and, as such, does not know how the real America works. He, therefore, decided to leave academia for a while (his intention was to return to it) to go gain real-world experience. Thus, he moved to Portland, Oregon and worked for the county mental health system and rose to be the director (N/NE Community Mental Health Center). https://www.aditalang.com/ As a certified fitness instructor (30+ years), Adita wrote the book ?SuperPowers?. For SuperPowers to flourish there needs to be a balanced combination of exercise, nutrition, sleep, relaxation, and happiness. Inside her book you will find all of her SuperPower tools for success. You will learn the important parts that will truly make a difference in your day to day. Since true SuperPowers are a balanced combination of exercise and movement, food and nutrition, sleep and relaxation, and happiness, I want to be sure to provide you with the easiest way of implementing them into the most chaotic of days. 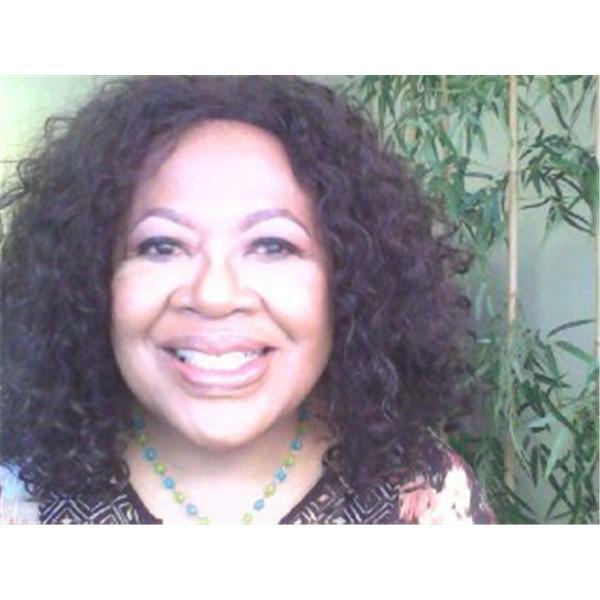 Interview With Dr. Annise Mabry, Ph.D.
Dr. Annise Mabry is a home school mom, radio host, motivational speaker, and online professor. She is the President of The Dr. Annise Mabry Foundation and the Executive Director of Tiers Free Academy. She witnessed the impact that one person can make in a family's life and her mantra is "Your vibe attracts your tribe." Prior to her retirement from the Dean of Graduate Studies, Dr. Mabry was a founding partner of Mabry Investigations, a private detective agency and is currently the owner of the Back2Us Radio Network.